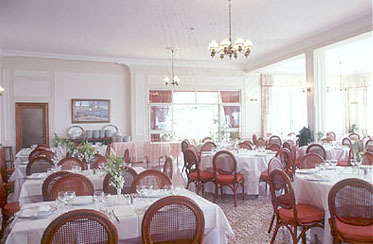 The house originated as a private villa in the 1860s and was transformed by its present owners into a hotel in 1962. There's a shuttle bus into Amalfi. An interior elevator will take you down to the pool and the path to the sea. The guest rooms have terraces overlooking the water. They range in shape and size, each with a tiled bathroom. 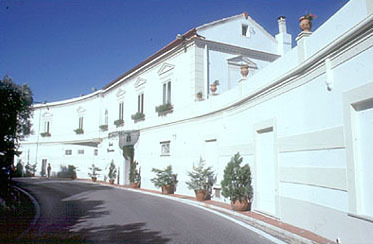 Signor Lucibello, who owns the hotel, sees to it that guests are happy.